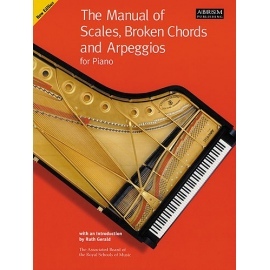 Take the grind out of scale practice! 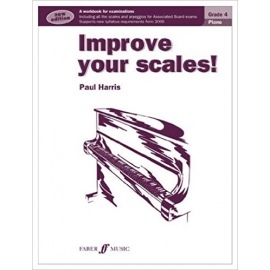 Paul Harris's brilliant series of workbooks uses finger fitness exercises, scale and arpeggio key studies and pieces, and simple improvisations to help you to play scales and arpeggios with real confidence, as well as promoting a solid basis for the learning of repertoire and sight-reading. 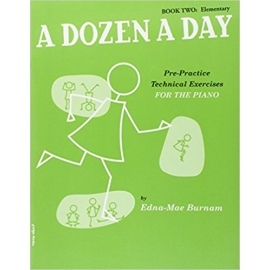 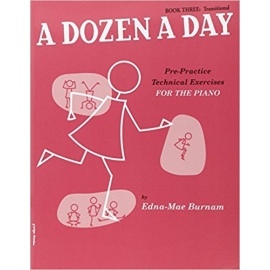 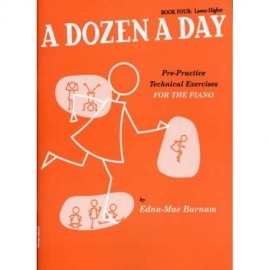 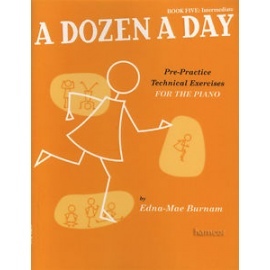 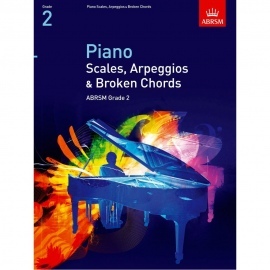 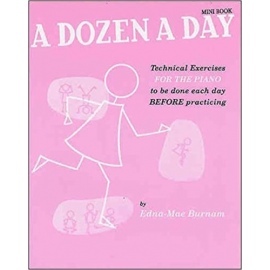 An invaluable source for students, Improve Your Scales! 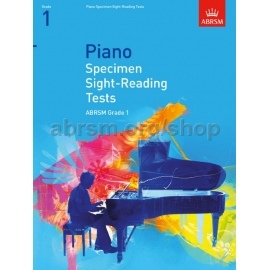 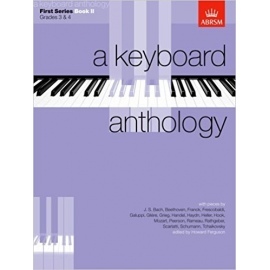 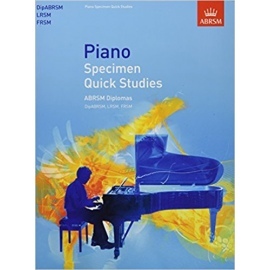 Piano Grade 4 covers all the keys and ranges required for the Associated Board syllabus, helping you to up those valuable extra marks in exams. 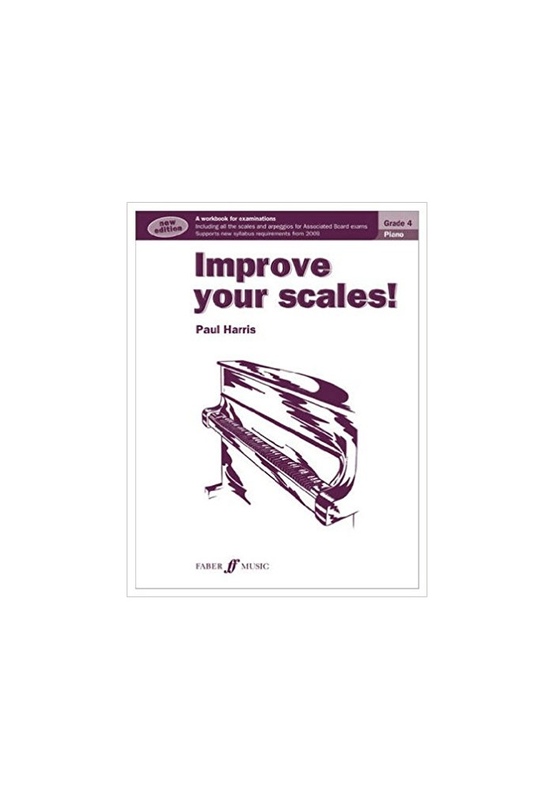 Improve Your Scales! 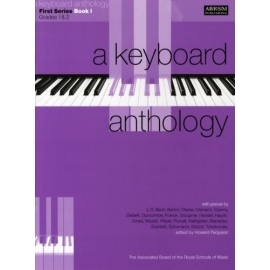 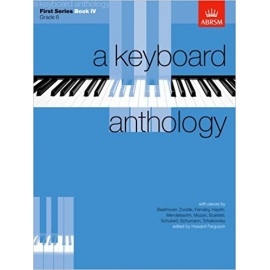 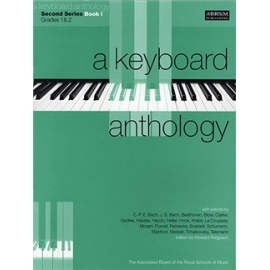 also prints in full the complete scales and arpeggios for the current Associated Board piano syllabus for that grade.